Iba Mahr Returns from US Tour & Release New Single "Mama Rosie"
New York, New York (January 26, 2015). Fast rising Reggae phenomenon Iba Mahr is currently enjoying the great reviews of his recent performance at this years staging of Sting & Rebel Salute. Rebel Salute is one of Jamaica's biggest two day festivals, which highlights roots and conscious music. Returning from his six city tour of the United States (West Cost), Iba Mahr was definitely energized and ready for the Rebel Salute crowd. While on the West Coast Iba Mahr co-headlined each night with double platinum selling band Katachafire. Katchafire are no strangers to success with their current hit single in Hawaii titled "Down With You" they truly live up to their title "World Famous of New Zealand". 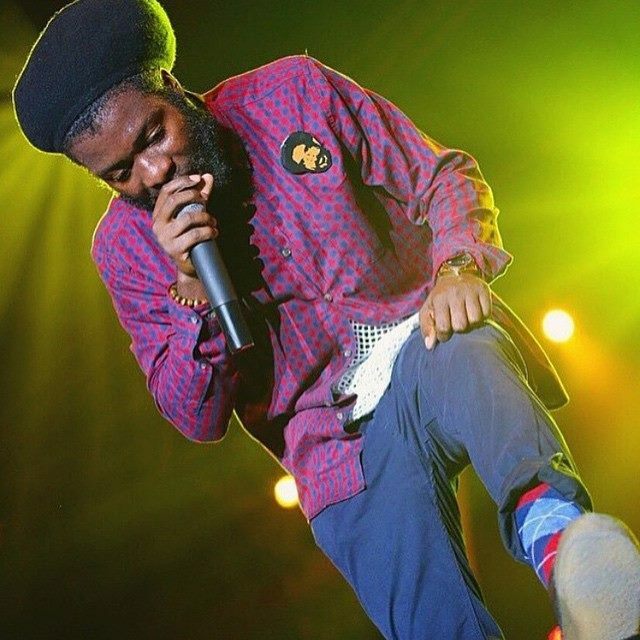 The group was also very excited to share the stage with Iba Mahr on this tour.
" Having Iba Mahr on the road with us was a blessing and great vibes" says member of Katachafire. While on tour they visited Oakland California, Santa Cruz, Anaheim, Selena Beach, Big Bear Lake, Las Vegas Nevada and each night was remarkable. "Performing on the West Coast for the second time was a joy. Sharing the stage with brother Katchafire from New Zealand, created an even greater momentum going into my debut album "Glory of The King" coming this spring. Thanks to Roland, Jermaine & Mikki of Lionhouse for the opportunity" says Iba Mahr. The fans came out and enjoyed every moment. While on stage I allowed my fans to interact and sing with me and it was a great joy and experience. I want to big up Katchafire band for the opportunity as well" says Iba Mahr. 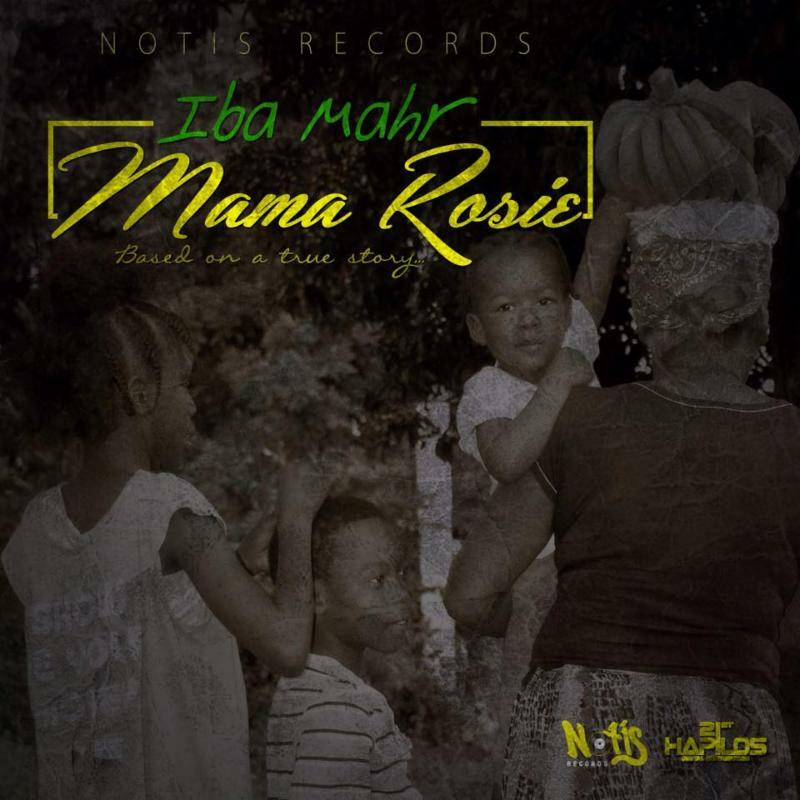 Iba Mahr who recently celebrated a birthday is giving thanks for life by thanking his mother with the release of his new single "Mama Rosie". "This song means a lot to me, I just want to give thanks to my mother, Mama Rosie, who stood with I even through conflicting beliefs and hardships of life...it was her decision to bare the pain of giving life to I and for this all of I & I is For her!" Iba Mahr single 'Diamond Sox' remains on BBC1Xtra playlist since late 2014 and continues to maintain heavy rotation with renowned DJs David Rodigan, Toddla T, Seani B and many others who represents reggae in the UK. Diamond Sox remix with Reggae crooner Tarrus Riley has propelled the single to attain international recognition and continues to be a must play in the clubs.